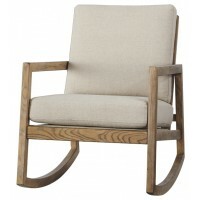 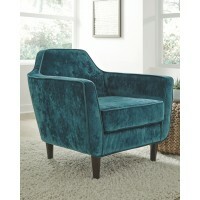 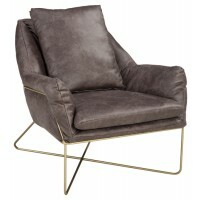 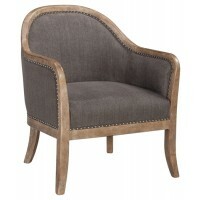 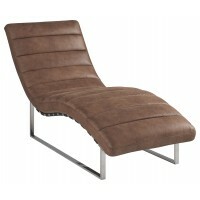 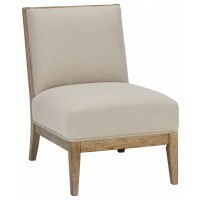 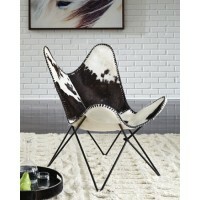 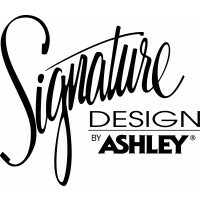 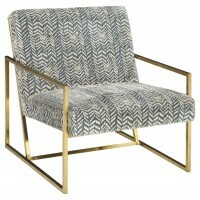 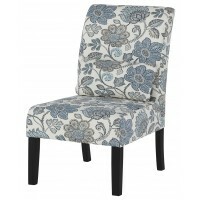 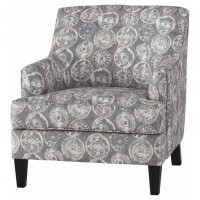 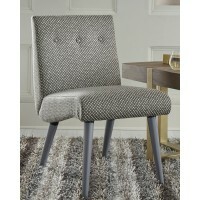 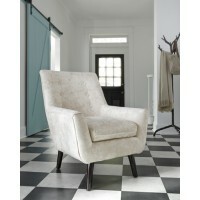 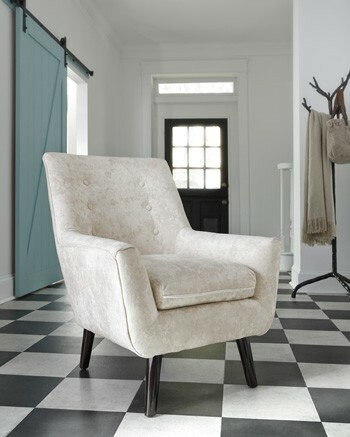 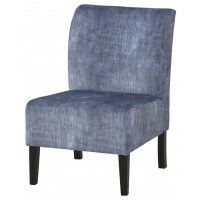 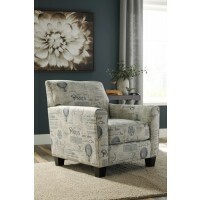 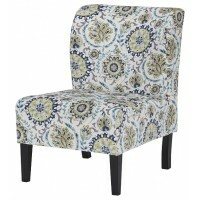 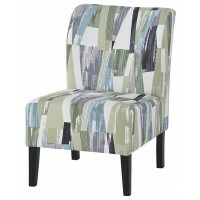 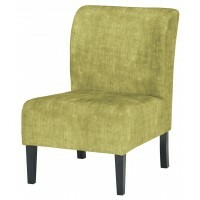 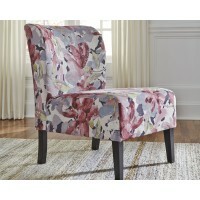 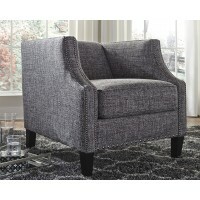 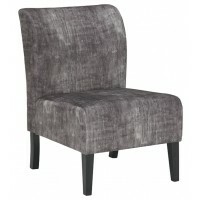 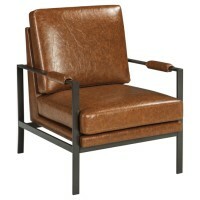 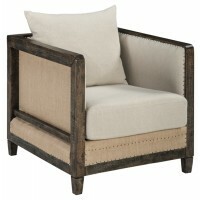 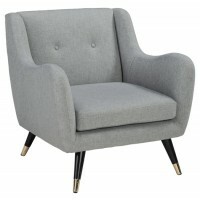 This accent chair proves that trends always come back around. 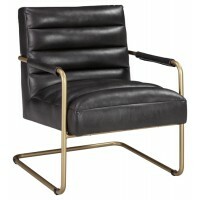 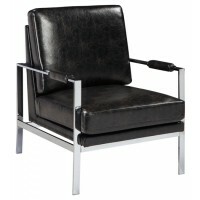 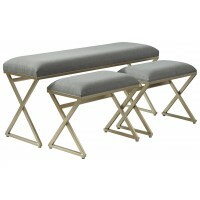 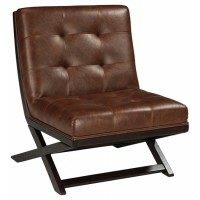 Its sleek profile brings mid-century design back in style. 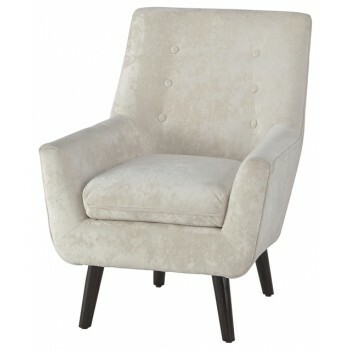 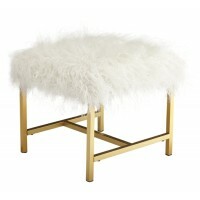 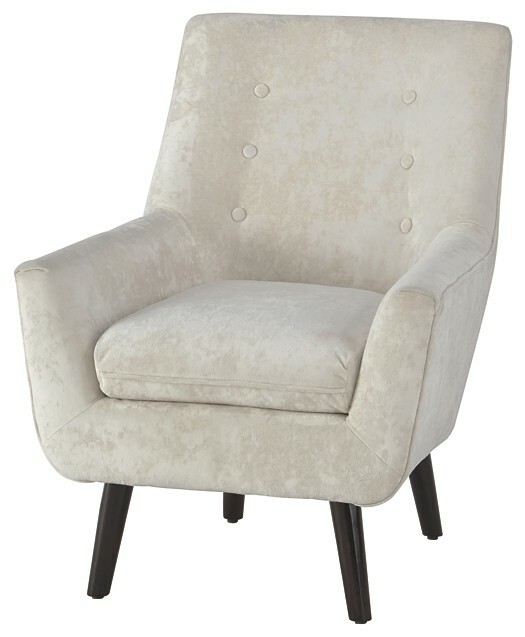 Soft crushed velvet fabric in ivory is an upscale touch. 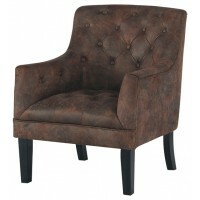 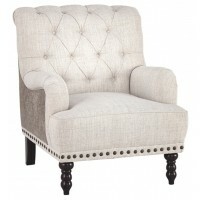 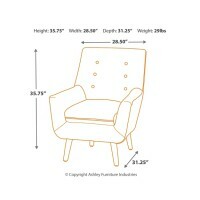 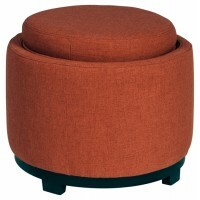 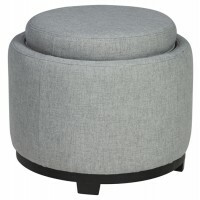 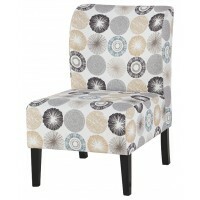 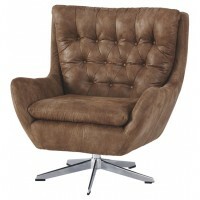 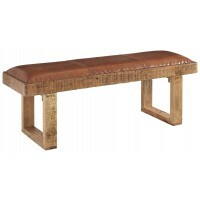 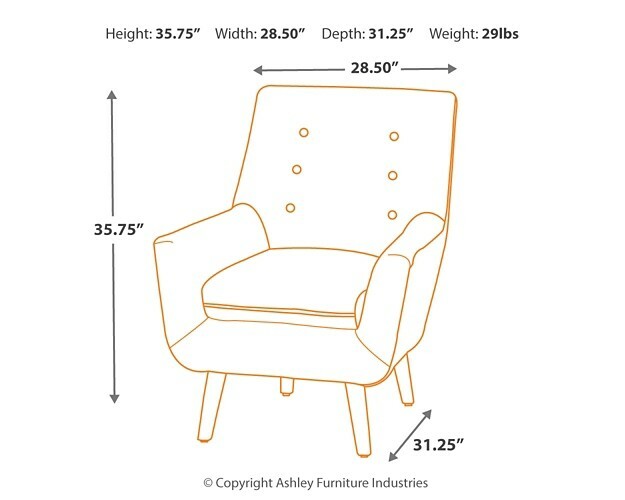 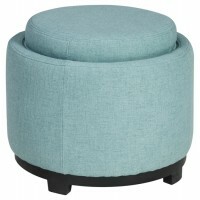 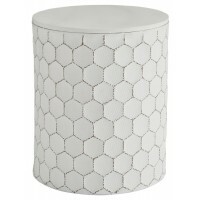 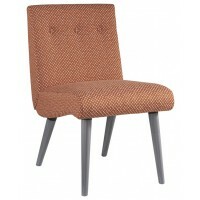 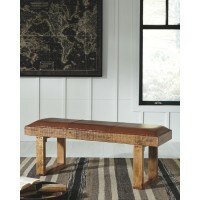 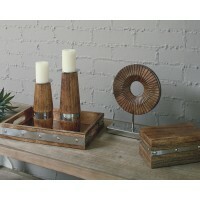 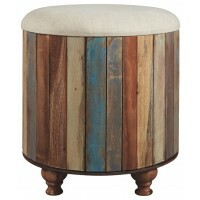 Button tufting on the back makes this a dapper addition to your home.